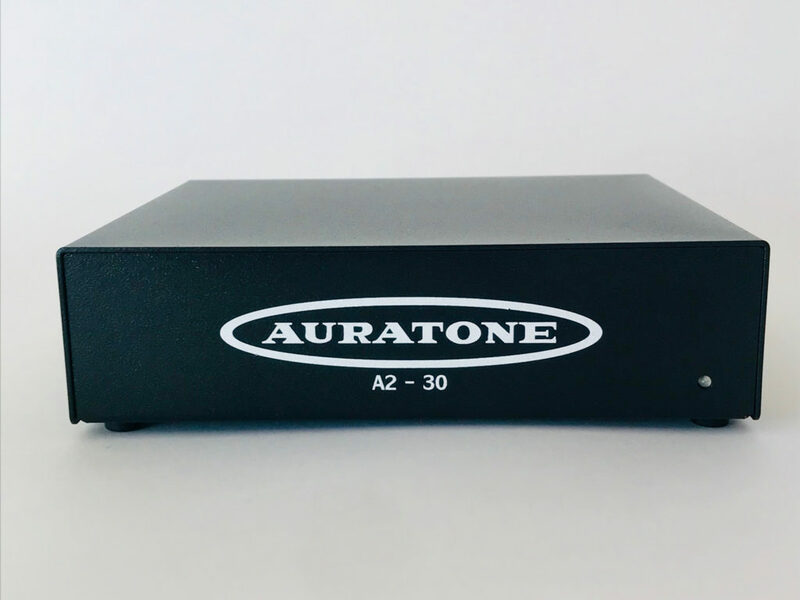 LAS VEGAS, NV: TransAudio Group, US distributor of super high-end professional recording equipment, will debut Auratone’s new A2-30 amplifier at NAMM 2019 in Anaheim. Purpose-built to complement the legendary TECnology Hall of Fame Auratone 5C Super Sound Cube reference monitors, the A2-30 amplifier powers two 8ohm loudspeakers at 30W each. 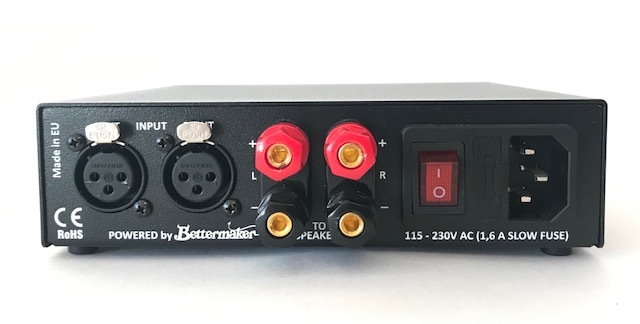 Like the 5C Super Sound Cubes, the A2-30 amplifier is full of heart but intentionally short on bells and whistles – nothing but a power switch, a status LED, and pro-grade I/O. Visit the TransAudio Group NAMM booth 14914 to experience the sublime honesty of the Auratone A2-30 + 5C Super Sound Cube combo. The Auratone A2-30 will be sold stand-alone or bundled with a pair of 5C Super Sound Cube Monitors.